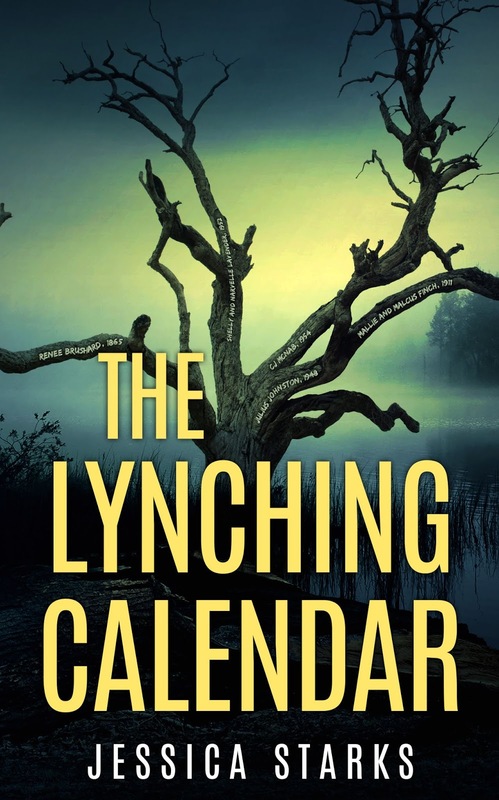 The Lynching Calendar is a short story collection that gives readers a sneak peek into one of America’s darkest times. History tends to tell the story from one perspective, but what if we had the chance to hear the story from all of those involved, not just the murders or the victims? 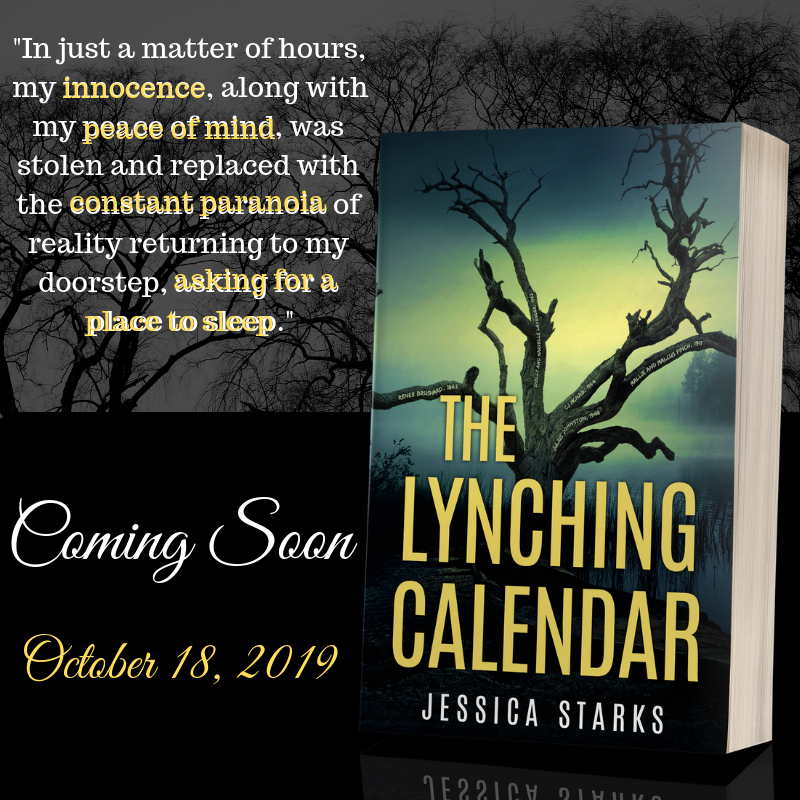 The Lynching Calendar allows us a chance to hear the full story and show that, no matter what the circumstance may be, there is more than one side to every story. Jessica Starks is a small business owner and professional writer who enjoys expressing herself creatively. The Mississippi native is also a genealogist by hobby who appreciates the stories of her ancestors. As winter drags on, March in South Florida is the place to be! Our all-suites conference hotel has a gorgeous outdoor heated pool, free made-to-order breakfast daily, and a complimentary evening reception as each day winds down. Since 1994 SleuthFest has connected authors with agents and publishers and helped writers improve their craft learning from award-winning and best-selling writers like T. Jefferson Parker, Tom Straw, Alex Segura, and Alexia Gordon. You’ll have the opportunity to pitch your finished manuscript to agents like Tess Callero of Curtis Brown, Cari Lamba of Jennifer de Chiara Agency, Nicole Resciniti of Seymour Agency, Michelle Richter of Fuse Literary. You can make your manuscript all it can be or jump-start if you’re stuck with a strategy session with editors Anna Michels of Sourcebooks, Chantelle Aimée Osman of Agora (Polis Books), Stacey Donovan of Hallmark or Neil Nyren, former VP of Putnam. Convinced? Great! REGISTER NOW! Registration fees increase on January 15 so don’t wait! themselves. And why not? We have brand-new calendars hanging on our walls that are filled with unexplored days yet to come. If so, don’t stress out. Not everyone accomplishes every goal they set for themselves. Take some time to look back at what you achieved last year and start thinking about this year. Evaluating your writing goals and setting reasonable action steps now will help you get on target for 2019. Keep in mind that everyone’s writing career and writing goals are different. Think about what you want for you. Do you want to finish the novel you started last year (or haven’t started yet)? Send out a dozen short stories? Enter a contest? Every new day is bursting with hope, possibilities, and opportunities to make this year really great. Set some goals for yourself. Write as much as you need to (or want to), and then sit in the yard and watch the world go by for an hour. You’re worth it! If you’re interested in learning more about the writing process and want expert tips and writing advice, why not check out my online writing course? Fiction Writing for Beginners is designed for anyone who is interested in writing and needs practical advice on how to get started, PLUS motivation and encouragement to keep writing. published more than 100 short stories, 19 romance novels, and 5 non-fiction books. Her romances span many genres and heat levels, and she’s also been known to scare readers with her horror stories. Visit: kelliwilkins.teachable.com for more details. 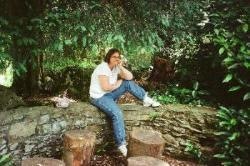 Kelli posts on her Facebook author page: facebook~Author Kelli Wilkins and Twitter: @KWilkinsauthor. Visit her website www.KelliWilkins.com and blog kelliwilkinsauthor.blogspot.com to learn more about all of her writings.